Progressive Press has been in the printing trade for over 30 years and is well known for its efficiency, quality, fast and personal service for all printing requirements. 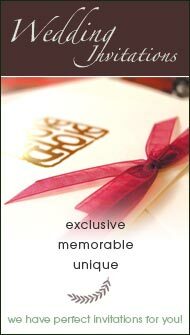 Whether you need comprehensive personal stationery, Christmas cards, business stationery, memorable name cards, innovative invitations, wedding or birth announcements, wedding programs, removal notices, newsletter, address labels, business forms or any other printing requirements, you will find our wide range of print styles, colours, paper (recycled) and general layout the best in town. We offer very competitive rates, free quotes and free delivery in most commercial areas in Hong Kong, we also provide a fast, professional turnaround on all printed jobs. We are happy to discuss your business and individual prints needs without obligations.